A while ago you decided that you wanted to learn to draw. You practiced regularly, read lots of tutorials and accepted constructive criticism in order to improve your skills. And you did. So much, in fact, that one day you woke up to a message that made you feel warm and fuzzy inside: Are you open for commissions? They are willing to pay for it! Embrace this moment and cherish it. You’ve earned it! 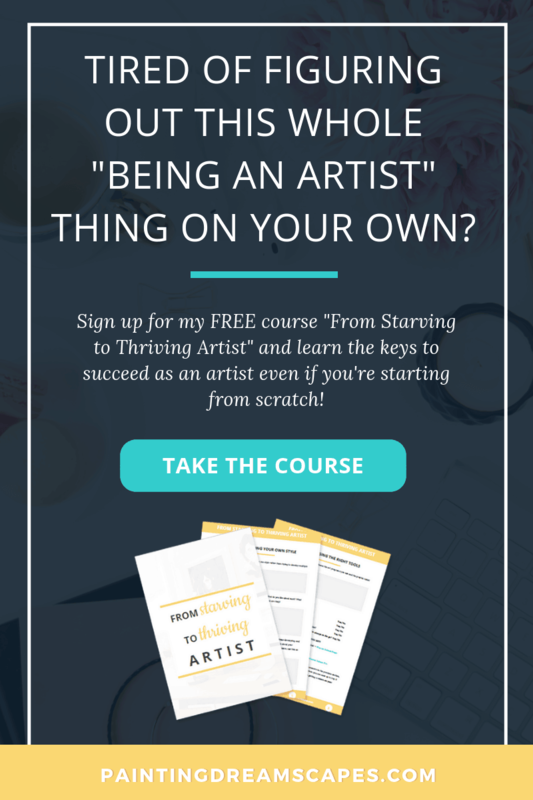 Now the million dollar question is… Do you want to start offering commissions? And I’m guessing the answer is yes, otherwise you wouldn’t be reading this particular post 😉 Let’s do this, friend! 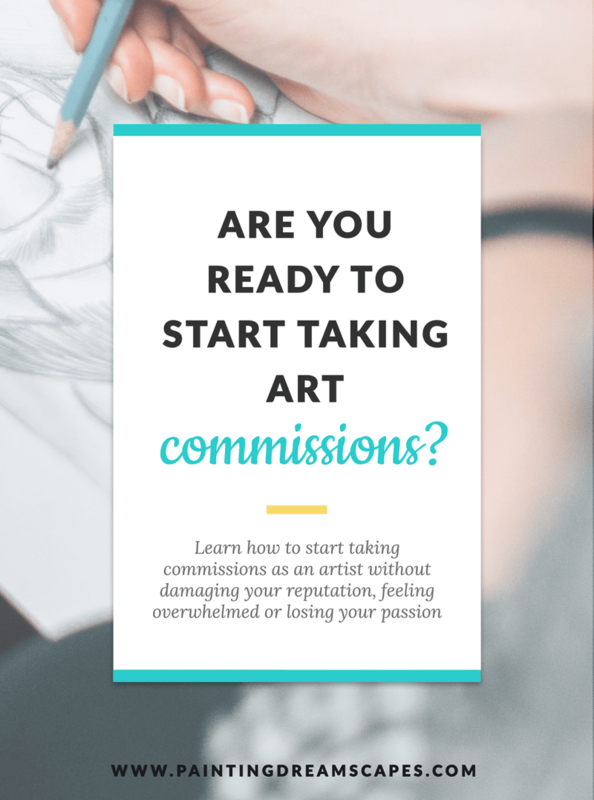 ARE YOU READY TO START TAKING COMMISSIONS? A commission is a custom piece of art you create for someone else in exchange for money. The clients specify what they want you to draw and you do it following their indications, getting paid for your work. But, just because someone is willing to pay for your art doesn’t mean you are ready to take commissions. You are being paid to create a piece of art, and perhaps it doesn’t feel like it at the beginning, but it is a job. And, as such, you need to be diligent and responsible in the way you carry it out. I may be boring you, *With great power comes great responsibility* yada, yada. But it is important that you understand this before you start offering and taking commissions. 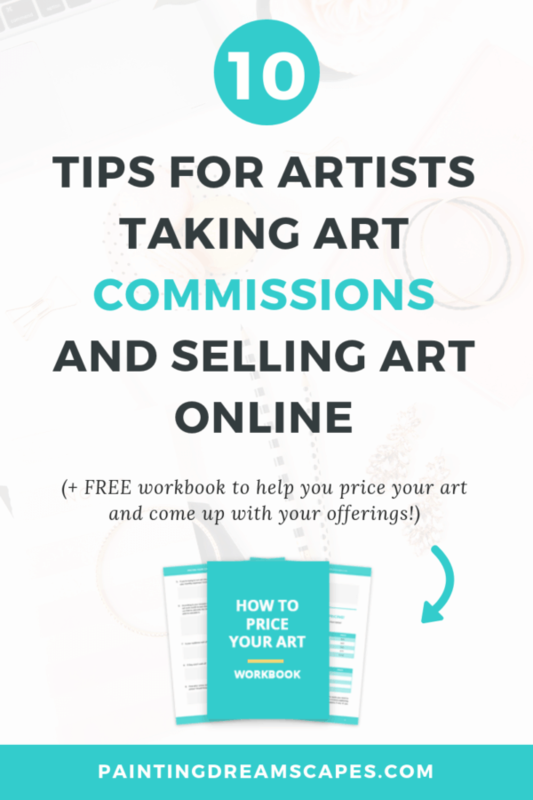 These are some of the best practices you’ll need to follow in order to offer commissions. 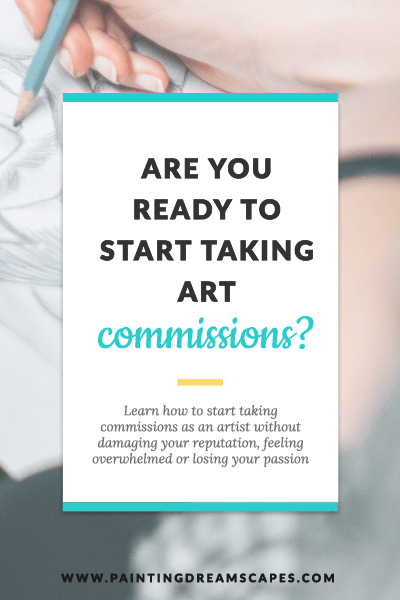 If you’re not able to abide by them, you may not be ready to take commissions yet. Drawing for others can be an amazing or a troublesome experience. You need to be prepared to take instructions and follow your client’s guidelines. Even if you think this or that would look better in velvet red, if they said baby blue, they have the final word. Your creativity will be limited by what they want. Unless you can negotiate with them and they agree with you. You’re free and oftentimes encouraged to advice the client on what would look better in the piece. To share your creative vision with them to help improve the final piece’s design, composition, etc. But you must follow their directions and not apply changes without their permission. If you gave them an idea and they didn’t fancy it, don’t apply it behind their backs. Drawing for others may not always be as exciting as drawing what you want. So there may be times when a commission will bore you and you may delay drawing it. But, you should strive to finish and deliver commissions as soon as possible. Don’t rush it but also don’t let them wait years to get what they paid for. If you know for a fact that you can’t work on commissions and deliver them within a reasonable amount of time, don’t take them. 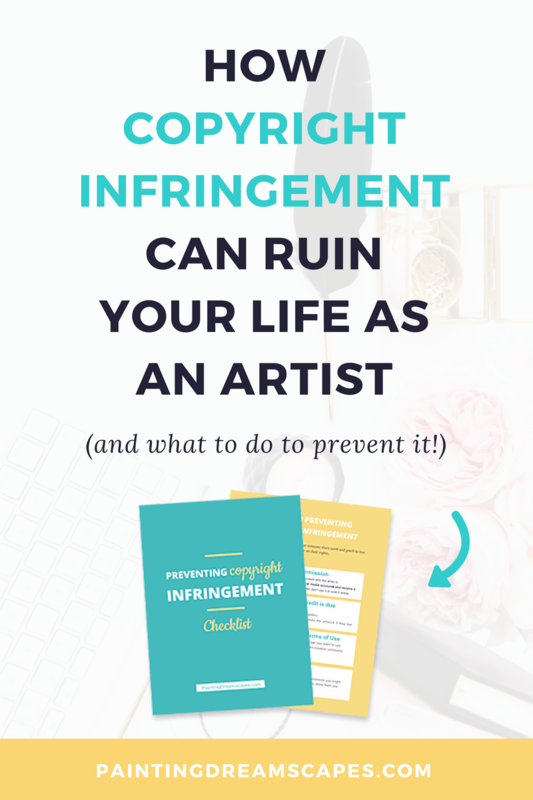 Not only will your client feel upset that you’re taking ages to finish their art, doing so can damage your reputation. If word spreads out that you take years to finish commissions on a regular basis, people won’t commission you anymore. Set a maximum turnaround time for delivering each commission and stick to it. Most clients are kind and understanding. They know life happens and that sometimes creativity takes time. But it’s important that you keep them posted about their commission’s progress. If something happened and you won’t be able to complete the commission on time, tell them as soon as you can. If you don’t tell them, if you try to hide from them by not replying to their messages or being vague about the situation, they’ll feel upset and lose trust in you. Never jeopardize the trust of your clients. It’s your greatest asset. Always communicate openly with them and be honest about everything. If anything happens to you and you’re unable to complete your client’s commission, refund them. It’s better to lose some money (which isn’t yours since you haven’t completed the work yet) than to lose your client’s trust. Word of mouth can be a life saver or a career killer. Don’t make your client feel robbed. If you can’t provide the promised service, refund their hard-earned money. If you hold on to their money without delivering the commission, your client may resort to either getting the money back by force (ie. a chargeback) or telling everyone about the awful experience they had while working with you. If you’ve done part of the work – say, you’ve shown the client an initial draft – you may offer a partial refund instead. Refund them for the work that you haven’t completed yet. This goes without saying but I’ve seen plenty of cases where popular artists received hundreds of commission requests. And they took almost all of them on! This may happen to you if your art is very appealing. But you must avoid the temptation at all costs. Yes, receiving lots of money upfront is incredible. A sudden rush of power and success you can never get enough of. But then you have to do the work. And, when you stop looking at the money and you realize your to-do list is off the charts, it will put a huge burden on your shoulders. 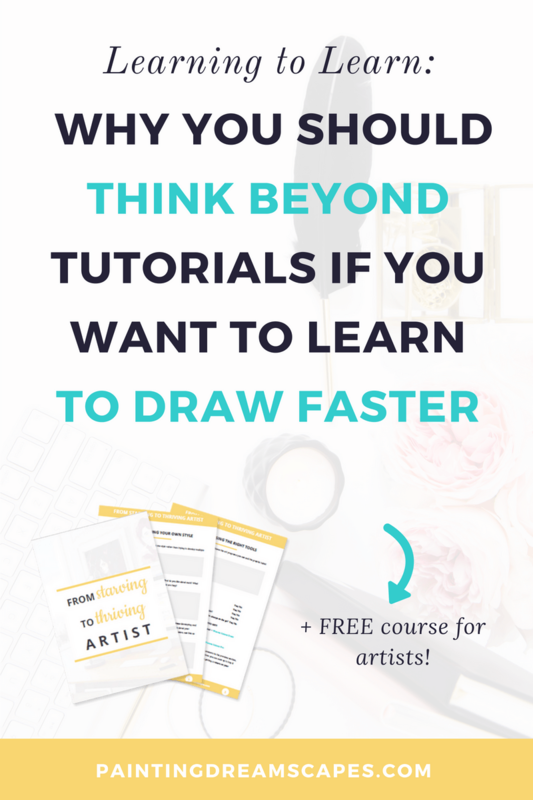 The odds are that you’ll feel so overwhelmed that you won’t be able to draw anything at all. Time will pass by and you won’t have advanced much in your work. People will start asking you about their commissions, why it’s taking so long, and eventually some will start demanding refunds left and right. You’ll feel guilty drawing something for yourself, knowing you should be doing commissions instead… The stress will paralyze you even more and you’ll wish you had never become an artist. I’m not trying to scare you into not taking commissions, far from that! I’m encouraging you to be responsible and wise about how much work you take on at once. Don’t take on more than you can handle. This one also goes without saying, but… I’d rather be safe than sorry. 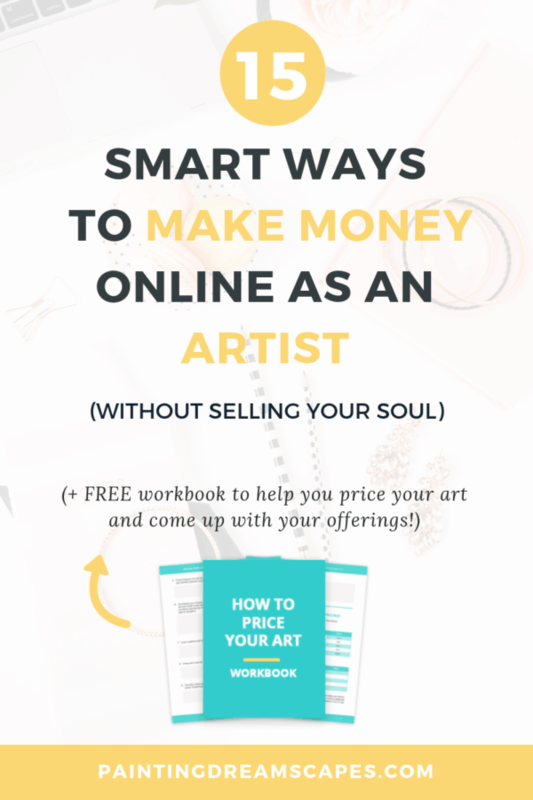 When you offer commissions, you will get paid (duh! haha). And, unless you’re using a “fictional” currency like deviantART’s points or the like, you will receive some personal information along with the payment. This personal information can include your client’s name, home address, email address, SSN, etc. You must take all security measures needed to keep this information safe. Don’t disclose this information with anyone (except where required by the law), don’t post online that your client is called John Doe and lives in Fake Street 123. It’s illegal. Use a strong password for your PayPal, Stripe or any other account where you receive payments. That will reduce the odds of someone unauthorized getting access to your account and to private data from both your clients and you. If you suspect something wrong has happened, contact the company in question and take further measures to protect it (ie. Changing the password). YOU DID IT! 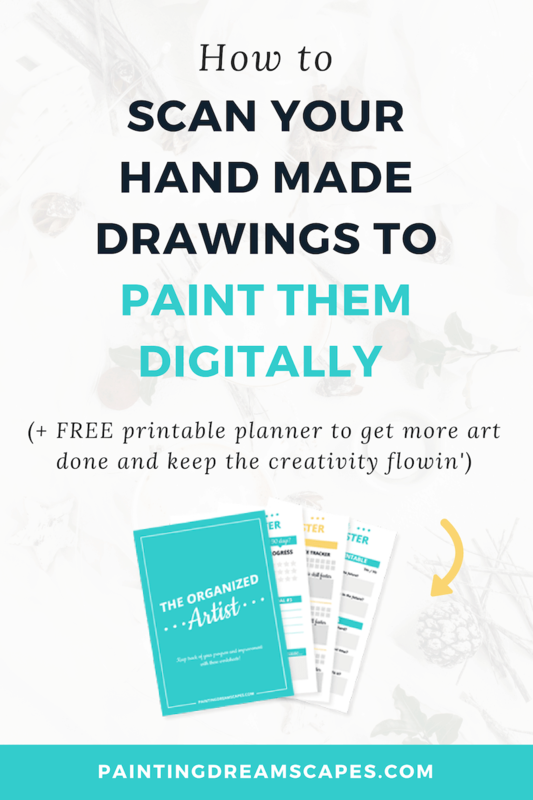 YOU’RE READY TO START TAKING COMMISSIONS! I’m proud to say if you’re able to apply all of these best practices, you are ready to start taking commissions! 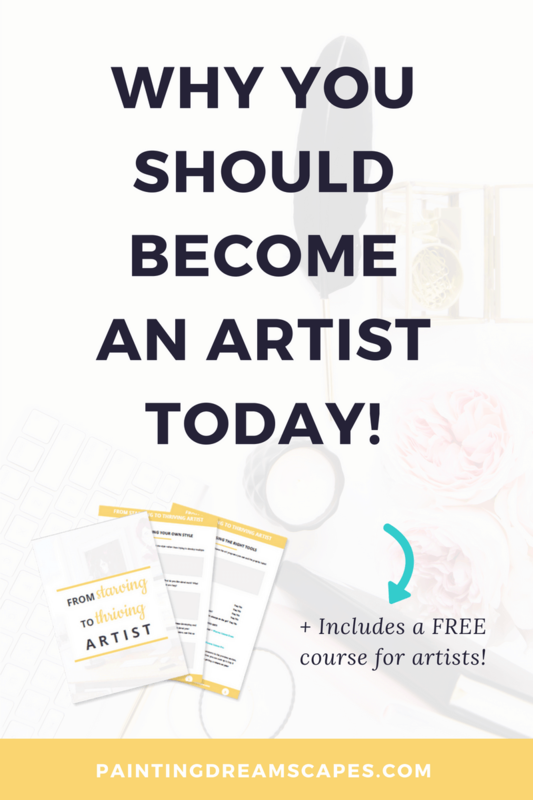 You’re prepared to work with clients in a responsible manner and turn art into your career (or side hustle!). Next week I’ll give you a step by step guide to start offering commissions, how to price them, how to find clients, and more! If you have any question about doing commissions that you’d like me to answer in that post, let me know in the comments below! 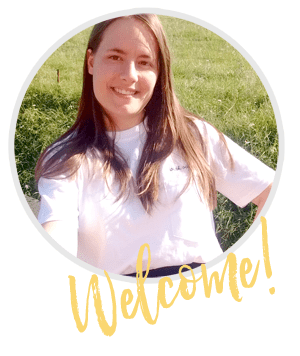 And if you have any questions about today’s post, don’t hesitate to ask them! I’ll be reading and answering them all! 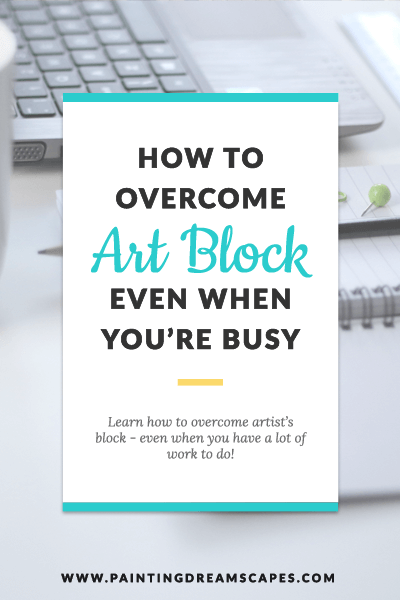 next article: How to get rid of Art Block so that you can have fun drawing again! Just wanted to thank you for putting together such a well-thought out course. 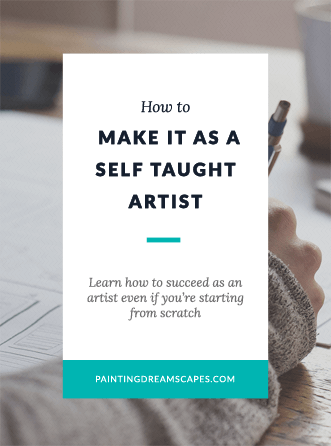 Particularly, on day 4, I learned information that I have never come across before – and the pep talk on day 5 was an unexpected bonus, and a great reminder to remain positive in the face of any artistic challenges. It was such fun to read and work through! I’m going to take my time and go through it again – a little more slowly this time! Thank you so much for the lovely words and for enjoying the free course so much, Antoinette! 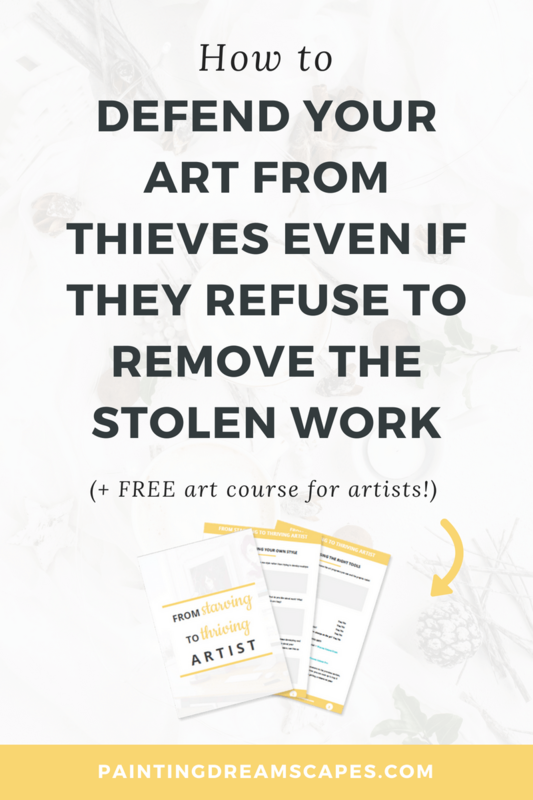 I’m glad I could provide you with useful information that you didn’t know, especially considering how important knowing how to defend your art from thieves is! I wish more artists would talk about this so that growing artists would know the tools they have at their disposal to defend their work. I am looking forward to the promised pricing and so becue that’s what I’m struggling with the most. 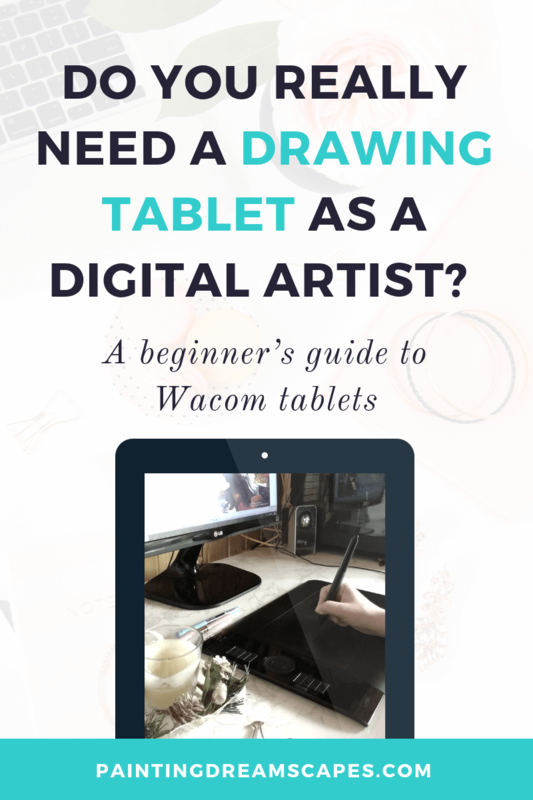 Does the artist make their own commission guidelines for the clients to choose from? Or if a client asks for something outside of their guidelines, they can either charge them extra or just mention in the guide that they won’t be accepting custom work. Is that something artists can do too? Yes! 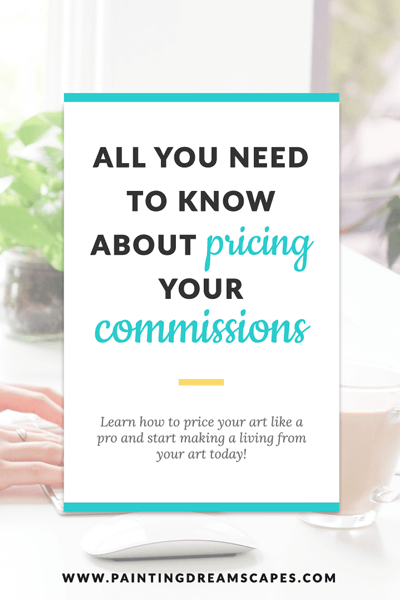 When you’re setting up your commission offerings, you can be as specific as you want with what you will and won’t do. If someone still wants you to do something not included in your guidelines, you can decide whether to take their order or not. You’re not forced to serve anyone you’re not comfortable with. If it’s something that you can do but would probably cost more than what you usually offer, give the client a custom quote and how long it’s valid for. For example, if they want a family portrait but you only do individual headshots. You could agree to do it but they have to pay $$$ and the quote will only be valid for the next 2 months. This will ensure that they won’t come back years later asking for the same piece to be done for that initial quote, when you’re charging 3x that now. It also urges them to order sooner before the quote expires. Does that make sense? 🙂 You control everything. Just make sure to also provide an amazing experience to your clients. Deliver on your promises and communicate often with them.